We're going BBC Microbit mad. This is a football game I made for the website: I hope you like it! You are the orange cat (the green one is computer programmed). When it asks for your name, type in your first and last name with capital letters e.g. Adam Flinn. To try and score, hold down the space bar for as long as you want. Then when the power variable is what number you want, let go of the space bar. You will notice the ball will launch itself at the goal. Then the keeper will dive at the ball. Hope the keeper doesn’t save it, and if you score, wait till it comes back to you so you can shoot again. If you miss, you have lost the game, and you will have to start again. Try not to shoot with not much power; it’s harder to score. Type in your name, so if you beat the high score, you’ll be the high score person! If you like this game, maybe remix this and change it a little. I have remixed this game by giving Yoshi a new costume! Why not try to remix your own game. 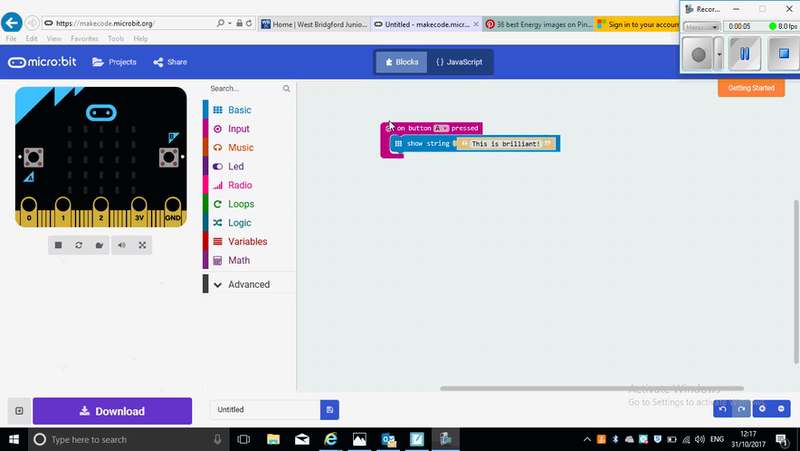 Find one on Scratch 2 and then click 'see inside' to change the code. We've been experimenting in Year 3 and Year 6 with the awesome programme KODU. Helping construct imaginary 3D worlds and creating simple game mechanics, it's a great was to get into game design. With an parent's permission you could try it at home too as its a free programme. See what you could create - It's fantastic! Welcome to the WBJS computing blog. We have got lots of people involved in computing at our school and some very knowledgeable kids with the computer know-how. 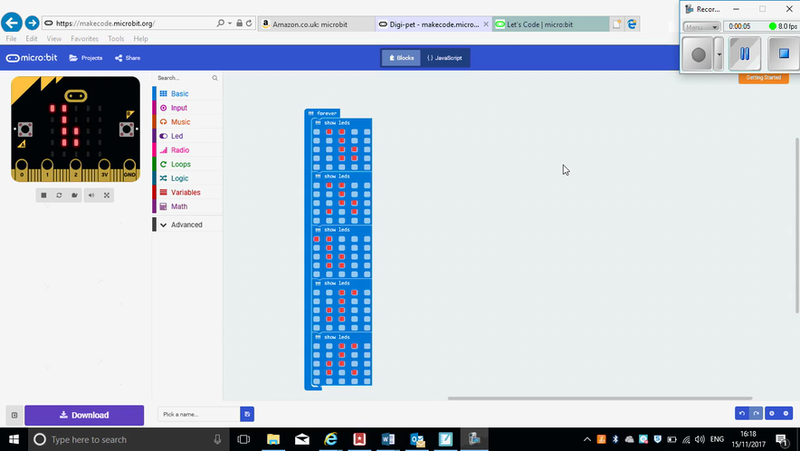 This week we have got some games developed by children in our weekly Code Club. The following game is developed by Jessica in year 5. 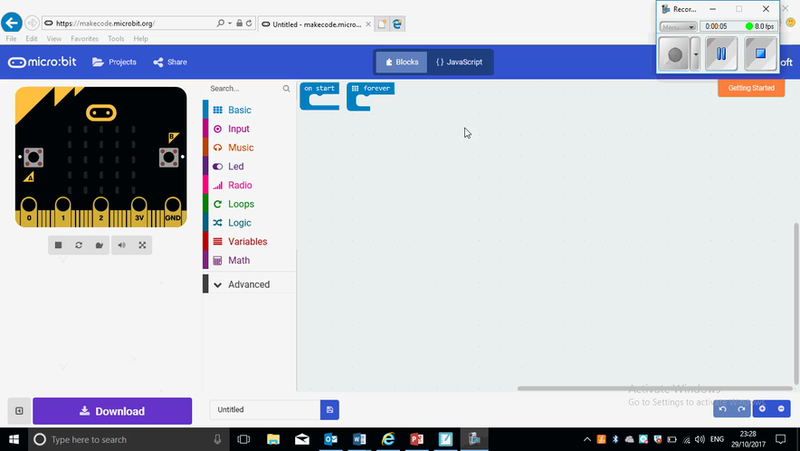 I designed this because I was really enjoying code club. I bought a book written by Mr Woodcock and chose this project. there were some tricky parts which I got stuck with but then figured out what was wrong. I hope you enjoy playing it! 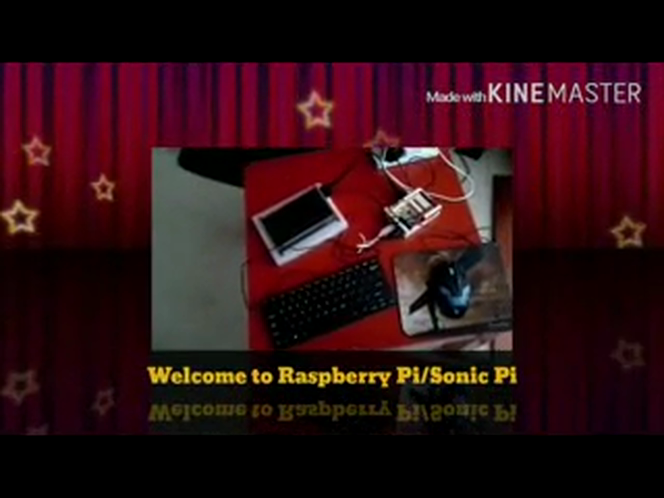 This week Max, our highly accomplished digital leader, explains how to use the Rasberry Pi and Sonic Pi.